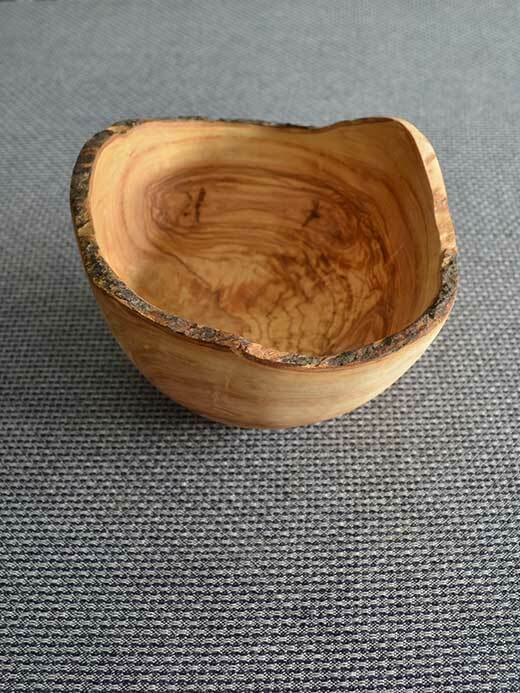 A beautiful Rustic Bowls genuine olive wood to serve the couscous. Each model has different veins on a tree in which it was manufactured. The defects can be observed part of the authenticity of the coin. Olive wood untreated, must be nurtured from time to time.